There are only HOURS left in this giveaway! 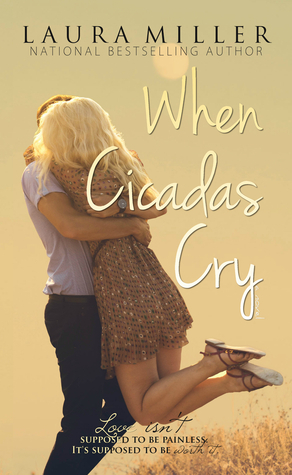 Enter to win an autographed, advanced copy of When Cicadas Cry! Two winners! Open internationally! Visit Goodreads to enter! And don't forget, you can PRE-ORDER your copy of Rem and Ashley's story today! When Cicadas Cry releases in just 15 days!